Buy 60 or more for $12.82 each. D.A. 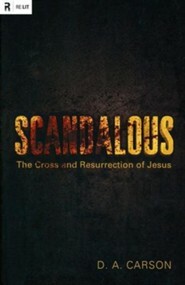 Carson introduces the irony, scandal, and greatness of the work done on the cross.How are Christians to approach the central gospel teachings concerning the death and resurrection of Jesus? The Bible firmly establishes the historicity of these events and doesn't leave their meanings ambiguous or open to interpretation. Even so, there is an irony and surprising strangeness to the cross. 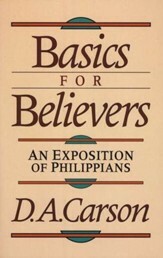 Carson shows that this strange irony has deep implications for our lives as he examines the history and theology of Jesus's crucifixion and resurrection. Scandalous is the latest addition to the Re:Lit series, which highlights important theological truths in accessible and applicable ways. 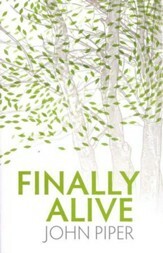 Both amateur theologians and general readers will appreciate how Carson deftly preserves weighty theology while simultaneously noting the broader themes of Jesus' death and resurrection. 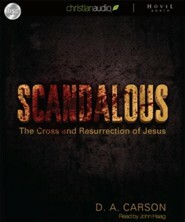 Through exposition of five primary passages of Scripture, Carson helps us to more fully understand and appreciate the scandal of the cross.This book, by the world's leading NT scholar, will be an amazing resource for challenging and education in colleges, and in churches. 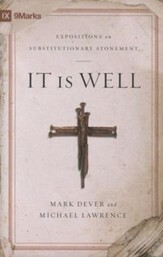 This exposition of five passages of Scripture examines the historicity and theological significance of the cross. 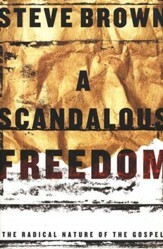 Carson preserves weighty theology while also exploring the irony and strangeness of the cross. 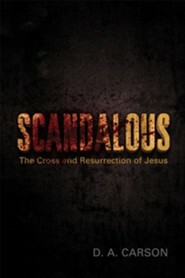 I'm the author/artist and I want to review Scandalous: The Cross and Resurrection of Jesus.